Island Hopping is a popular part of any Bohol adventure. Visit Bohol and then go off gallivanting to other islands. 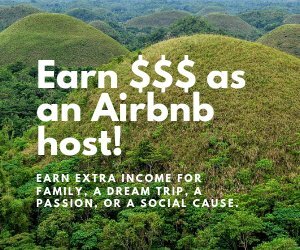 That is the best way to see the sights, hear the sounds and feel the warmth of every hospitable Filipino! Bohol Island Hopping is easy because Bohol is a strategic link to the Visayas, Mindanao and Luzon. It is part of the Philippine Government’s Strong Republic Nautical Highway or SRNH wherein it is connected to other provinces of the country through RORO, cargo vessels, ferryboats, and fast crafts with the aim of enhancing investment opportunities, agro-industrial development, trade and commerce and tourism pursuits. Yes! With SRNH, Bohol is now connected to the islands of Camiguin, Siquijor, Cebu, Mactan, Mindanao and Leyte thru RORO vessels and ferryboats. With the availability of RORO vessels, you can now travel to Mindanao and Luzon while bringing with you your own modes of transportation. Or you can ride air-conditioned buses that ply the routes to Mindanao via Ubay port in Bohol to Leyte and then to Surigao and from there to all other towns and cities of Mindanao. Also from Bohol to Leyte then off to other provinces of the Visayas towards Luzon. 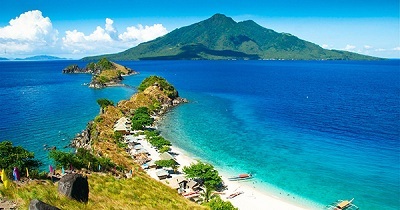 Camiguin surpasses Bohol in one aspect: it is home to 7 volcanoes! In fact, no other island in Southeast Asia has this number of volcanoes and one active at that! The island also has hot and cold springs, waterfalls, black and white sand beaches and wondrous dive sites; not the mention all the other man-made attractions. A trek up Mt. Hibok-Hibok, the island’s active volcano is such a thrill– enough to make your day! It is also home to the sweetest lanzones in the Philippines. 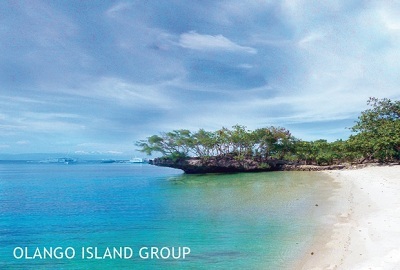 The Olango Island Group is composed of Olango Island and six (6) satellite islets namely: Sulpa, Hilutungan, Nalusuan, Caohagan, Pangan-an and Camungi. Olango Island is home to the Olango Island Wildlife Sanctuary, a 920-hectare of protected wetland which is the refuge of thousands of migratory birds. The waters around Olango and its neighboring islets are rich in aquatic life and several dive sites have been identified. Cebu, among the Central Visayas islands, is nearest to Bohol. Several ferryboat trips ply the Bohol-Cebu route. The island of Cebu, like Bohol, is a rich tropical paradise; and the City of Cebu is a hub of trade and commerce, not only at present but since pre-Hispanic times. Aside from many heritage sites, Mother Nature also blessed this island with white sand beaches, waterfalls, dive sites and more! 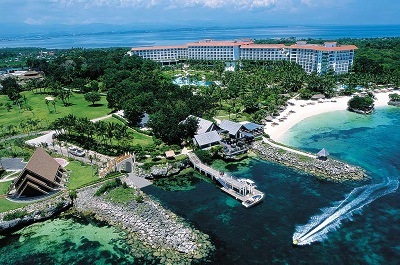 Mactan Island is connected to Cebu by a bridge and is accessible also by ferryboat from Cebu City. The island of Mactan and Cebu both played significant roles in the annals of Philippine history and monuments were put up to commemorate these historic events. Aside from some heritage sites, the island has several dive sites and white sand beaches only a few minutes away from the Mactan International Airport. 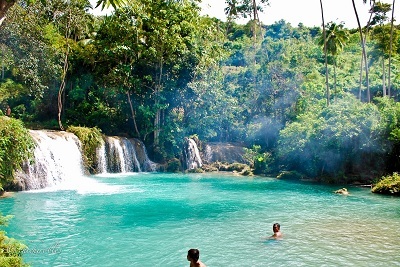 Siquijor Island is otherwise known as the Sunshine Island and has its share of God’s bounty with the presence of fine, white sand beaches, caves, springs and waterfalls. The island also boasts of a national park and a marine sanctuary aside from heritage churches and monuments. Its cultural attractions are the Folk Healing Festival and the Solili Festival which is the highlight during the Siquijor Charter Day celebration. Negros Island is divided into 2 provinces namely: Negros Occidental and Negros Oriental. Negros Occidental is on the western side of the island and is famous for its Masskara Festival which is celebrated every 3rd week of October. On the eastern side lies the province of Negros Oriental which is known for its Spanish culture, scenic tourist attractions and festivals. Bacolod City is the largest city of Negros Occidental while in Negros Oriental; Dumaguete City is the most flourishing. Ferryboats ply the Tagbilaran-Dumaguete route and vice versa. The island of Leyte is divided into two namely: Leyte and Southern Leyte. In the annals of history, Leyte played a vital role. This is where the historic landing of Gen. Douglas MacArthur with the American liberation forces occurred. Leyte is also the place where the 1st Mass in Philippine soil was held. The island boast of a violin-shaped lake, Lake Danao, hemmed in by cloud-capped mountain ranges. It is also home to the famous Sto. Niño Shrine and the Heritage Museum. Mindanao is the second largest island of the Philippines and is one of three island groups in the country along with Luzon and Visayas. Mt. Apo of Davao, the highest peak in the Philippines is in Mindanao as well as the largest lake in Mindanao and second in the country, Lanao Lake. Rivers and springs crisscross its rugged terrain and feed waterfalls with the resplendent Maria Cristina Falls as one of them. Mindanao is big enough to even encompass the countries of the Netherlands, Austria, Portugal, Czech Republic, Hungary, Taiwan and Ireland. Its terrain is largely mountainous with many volcanic peaks, with high rolling plateaus and broad, level, and swampy plains. Bohol is connected to Mindanao in several points. From the port of Jagna, RORO vessels and other ferryboats ply the Jagna-Cagayan de Oro route. Cagayan de Oro City is located along Macajalar Bay in the Central Coast of Northern Mindanao and boasts of wide rivers, caves, beaches and parks. It is only a few hours travel to the city of Iligan which is home to the Maria Cristina Falls and the now much visited Tinago Falls. From Iligan City, it takes only about 45 minutes to reach Marawi City and the Lanao Lake, the largest lake in Mindanao and the second largest in the country. From Jagna, ferryboats also travel direct to Butuan City and Nasipit and vice versa. Butuan boasts of the unique lopped-off top of the 700-meter tall Mt. Mayapay, its landmark. The city has several museums, religious and otherwise. It hosts several festivals throughout the year: the Kahimunan Festival, which is Butuan City’s version of the Sinulog Festival of Cebu and the Abayan Festival in honor of St. Anne, patroness of the Agusan River which is the biggest and longest navigable river in Mindanao. Nasipit is a town of the province of Agusan del Norte which has the major seaport of the province, the Nasipit International Port or Port of Nasipit. 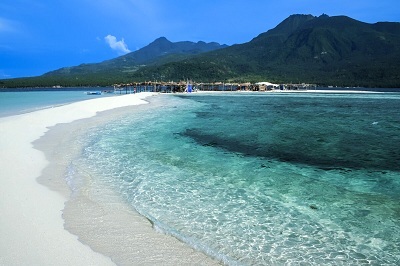 The town boasts of beaches lining the barangays of Cubi-cubi, Ata-atahon, Punta, Sta. 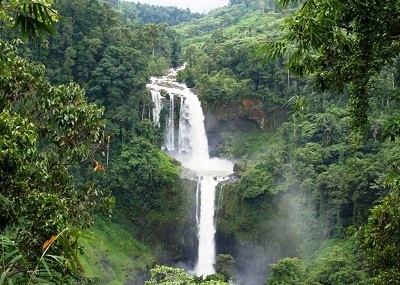 Ana and Aclan as well as rivers, waterfalls and caves to explore. The province of Agusan del Norte is proud of its lake, Lake Mainit, which is the 4th biggest lake in the Philippines with a mean depth of 128 meters. It has 7 major waterfalls, undetermined number of caves, and mountain peaks which are nesting sites of the critically endangered Philippine Eagle and home to the Philippine wildcat, flying lemur, tarsier, and more. Dive sites also abound near the coastal municipalities of Carmen, Tubay and Jabonga.